Over 5,600 climbers and over 1.4 million dollars were raised in our 2018 CN Tower Climb for Nature, and we couldn’t have done it without the incredible enthusiasm, dedication and support of our hundreds of volunteers who were vital to this amazing success! WWF-Canada is looking for volunteers to fill a variety of positions at our 2019 Climb. As there are a number of different positions, we recommend that you carefully read the descriptions of all the positions prior to signing up. Please be sure to note the date, start/end time, requirements and best personality traits and skill set recommended for the position. SIGN UP AND REGISTER HERE before all of the positions fill up! Use the code CNTC2019 when applying! We look forward to having you join us this year for an incredible volunteering experience and enabling WWF to continue our important conservation efforts across Canada focusing on our: Oceans, Fresh Water, Arctic, Species at Risk and Climate and Energy initiatives! Volunteers under the age of 18 must have written permission from their parent(s) or legal guardian(s). Those under the age of 16 MUST have a parent and/or legal guardian attend the event and volunteer alongside you for your entire shift. Orientation Sessions – Volunteers will be asked to attend an orientation (at CN Tower and/or Metro Toronto Convention Centre) on Monday April 1, 2019. Volunteers on the Registration team must attend a hands-on training session prior to the event, which will be available on either Thursday March 28 (evening), or Saturday March 30 (morning). Details will be provided closer to the event. Time – Most volunteer shifts begin at: 5:00AM and end at 12:00 p.m. unless otherwise stated, and it is extremely important that volunteers arrive on time. If you do not feel that you can truly commit to arriving by 5:00 AM, please do not sign up for these positions. We ask all volunteers to remain in their positions for the full timeframes unless otherwise directed by a team captain and/or an event organizer. Refreshments – Refreshments and light fare will be available throughout your shift. Don’t forget to bring your reusable water bottle! Transportation – Please note that public transit is limited on weekends – beginning at 6:00 a.m. on Saturdays & 8:00 a.m. on Sundays. Check out Blue Line bus routes for transit times. Community Service Hours – Volunteers who are interested in receiving documentation for their Community Service Hours are asked to request a reference letter by emailing volunteers@wwfcanada.org directly. Reference letters will be emailed after the event. Additional Community Service hours can be earned by attending training and orientation sessions! Shift Specific Details: Friday April 12th: 1:00 p.m. – 4:00 p.m. You will be required to work indoors and outdoors as needed. Please wear appropriate clothing. Shift Specific Details: Must be 18+ years of age or older for this position. Shift Specific Details: 6:30 a.m. – 1:00 p.m. Shift Specific Details: Must have own photography equipment. 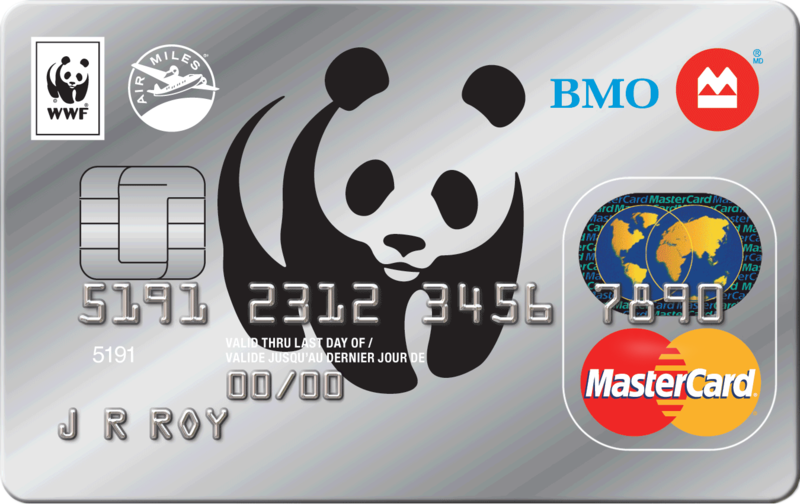 All photos (edited or unedited) must be submitted to WWF-Canada by no later than April 19. Shift Specific Details: Must be 18+ years of age or older & MUST attend a mandatory training session on either March 28th (5:30 p.m. – 8:00 p.m.) or March 30th (10:00 a.m. – 12:00 p.m.). Shift Specific Details: 5:30 a.m. – 1:00 p.m. Spend the day surrounded by like-minded people who wish to see a world where humans and nature thrive. 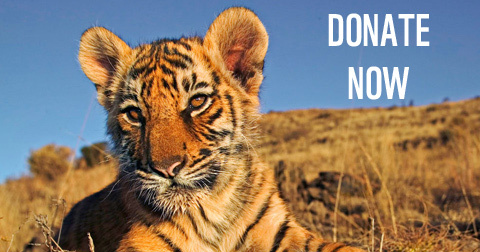 Help to ensure that WWF’s conservation work can continue at home and around the world! Wear your WWF-Canada Volunteer T-Shirt with pride, and indulge in delicious refreshments throughout the day. Gain volunteer experience, make friends and connections at this high-profile event which is a wonderful addition to any resume. Spend meaningful time with friends, family, groups and coworkers! We encourage you to sign up early to be on the same team as your friends!